Firm: Morris, King & Hodge P.C. 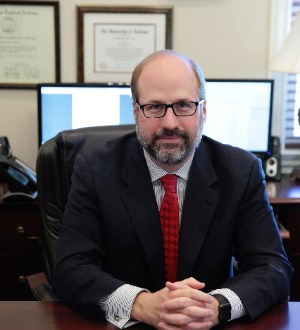 Joseph D. Aiello's practice is focused in the area of Appellate Practice. Joseph D. is a graduate of University of Alabama.